Jaguar is a name synonymous with style, performance and refinement. 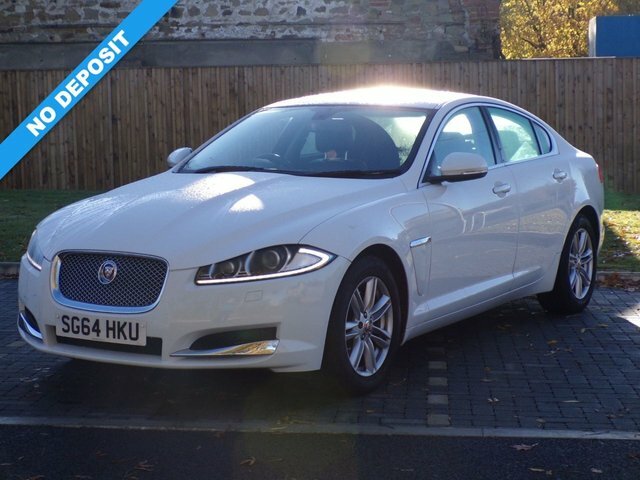 Here at Northern Motor Homes UK Ltd you'll find an excellent selection of used Jaguar cars for sale in Newcastle upon Tyne, all of which come fully inspected to ensure complete peace of mind. Whether you're looking for a pre-owned executive saloon such as the Jaguar XF, an SUV with the style of the Jaguar F-PACE or a pure sports car like a Jaguar F-TYPE, we'll be able to find the right used Jaguar to meet your requirements. Get in contact with a member of the team today for more information and to book a test drive in the model of your choice.